So looking for the facts behind the mystery of Bermuda Triangle? More than 1000 ships and planes have disappeared in the triangle area over the past five centuries and continue to do so. And all these happen when apparently there are no human errors, equipment failures or even natural disasters. Strangely, the ships and aircraft just vanish when everything seems to be okay. Many believe that Devil is at play here and therefore call the area also as Devil’s Triangle. The facts however are quite far from what is generally known or believed to be true. There are many stories and myths created through sheer imagination of writers who have used them rampantly to draw publicity to their books. In many cases, the facts got blurred. Well, I have been digging deep into the incidents, and analyzing the facts and evidences to bring out the truth. This section is an account of those findings. So where is Bermuda Triangle located and how large is the area? Is there a map? And do you get to know when exactly you cross the line and enter the area? By the simplest of all definitions, Bermuda Triangle is located off the South-Eastern coast of the United States and in the Atlantic Ocean. The three corners of the triangle are: Miami (Florida); San Juan (Puerto Rico); and Bermuda (a north-Atlantic island). 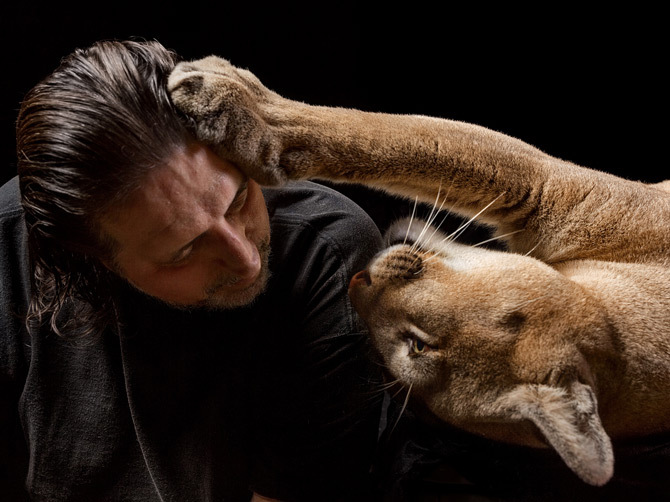 Photo of the Day is where National Geographic features the most striking images. We scour the photos that are used in the magazine, uploaded to our Your Shot community, and submitted to our photography contests in order to find the photos that speak volumes and stand on their own. 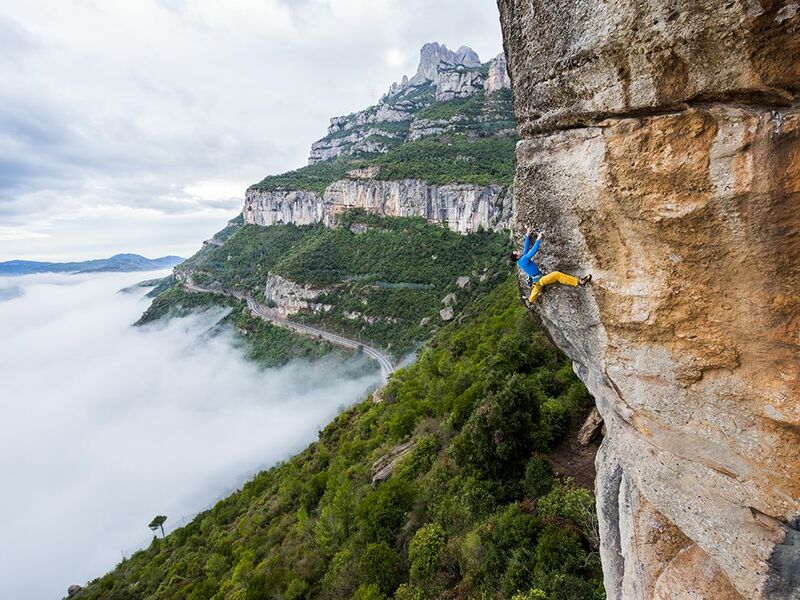 We wanted to re-cap the beauty and power of the photos we featured in 2014 in this short video. Bié photographed with a Nikon D600 and a Nikon AF-S ED 14-24mm, f/2.8 lens. 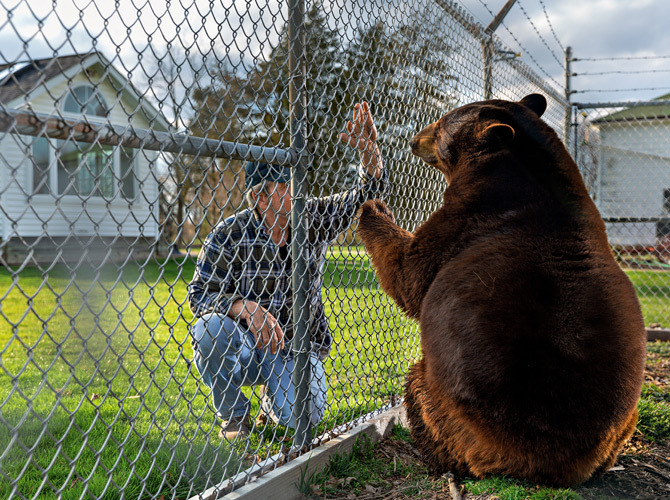 National Geographic: Wild Obsession Owners love their pet chimps, tigers, bears. Critics say it’s dangerous and cruel. 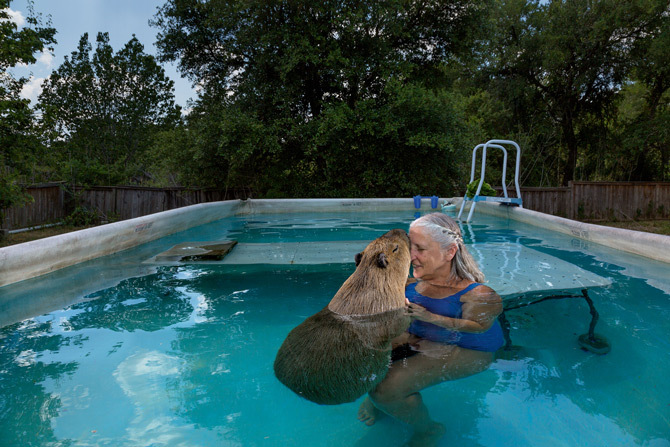 Florida animal trainer Pamela Rosaire Zoppe bought Chance from pet owners who could no longer keep him. He now appears in Hollywood films. 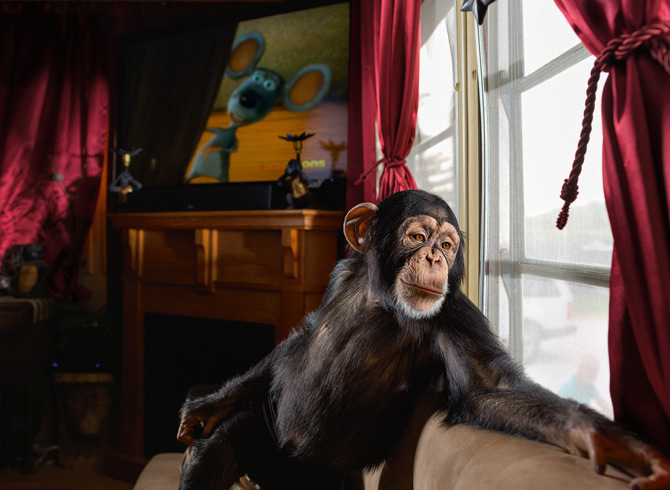 “Chimps are so intelligent that they get bored,” she says. Alison Pascoe Friedman, a zoologist, acquired Amelia in 1980 as a rescue and trained her for a behavioral research project. 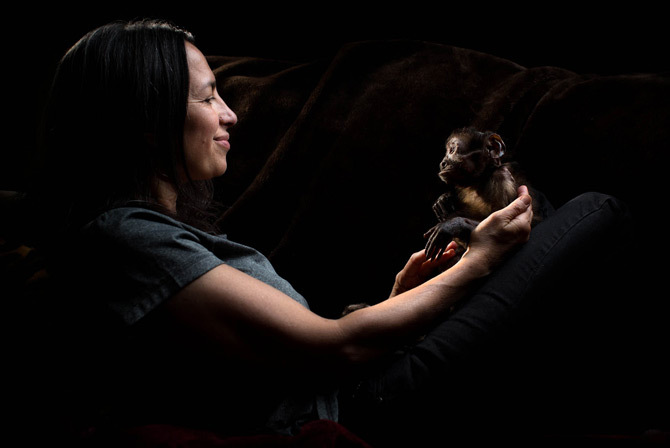 When the project ended, she brought the capuchin monkey to her home in New York. Amelia, 45, died in her sleep after this photo was taken.